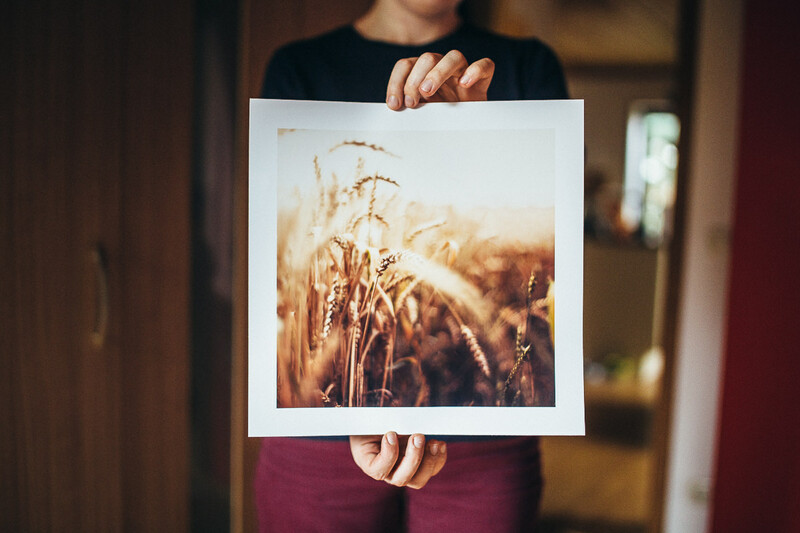 You wanna win this signed 30x30cm print? That’s easy! Just leave a comment (in german or english) on this blogpost telling me why you wanna win this print and you take part (don’t forget to leave your e-mail address)! You have time until August 3rd, midnight. I’m gonna announce the winner on August 4th. Weil man auf einem Foto bewahren kann was einen glücklich gemacht hat egal wie es sich in der Gegenwart verändert! Weil an meinem weißen Wänden noch viel Platz ist. sooo schön!!! würde mich total freue!!! I’d love this for my new room at university as my walls are blank and the paint is chipping! Nothing more to say! just beautifull ! I just received a beautiful print by Chris Wesser in the mail this week, so of course I want to win another! The softness of her colors and the incredible perfection of details, i can imagine and dream the real perfume of their countryside! Beautiful! Hallöchen, da bin ich dabei! Vielen Dank für das Gewinnspiel! Ich drück mir mal selbst die Daumen! Because it’s my birthday on August 4, I just moved to a new city so I won’t be celebrating, and it’s winter. I need to be reminded of the awesome long summer days 🙂 And it would look perfect in my new (fairly empty) room! Bald geht mein Studium los und ich werde in einem tristen Wohnheimszimmer landen.